Limited to only 50, 25 and watch(es) depending on colour. 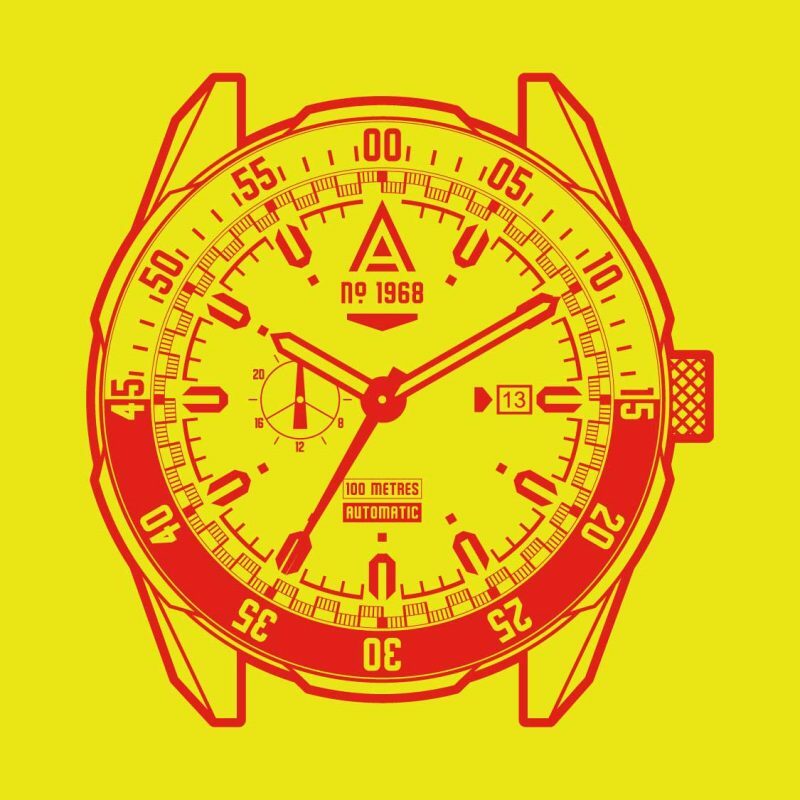 Serial numbered watch back, screen print & book. Italian leather strap fitted with stainless steel buckle.